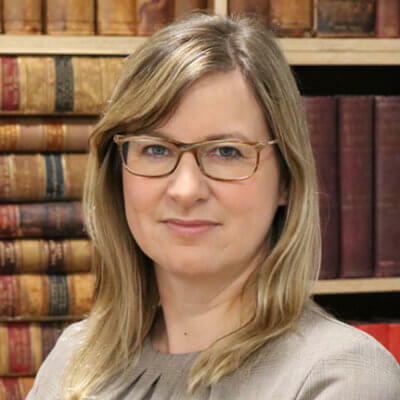 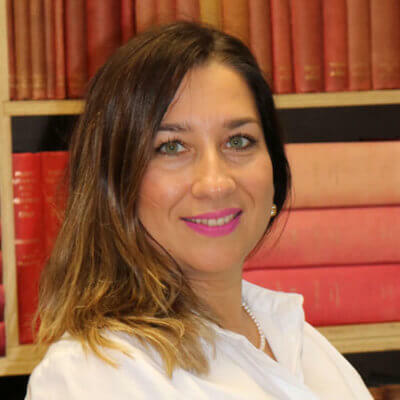 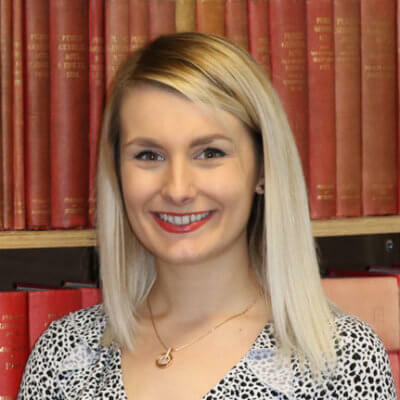 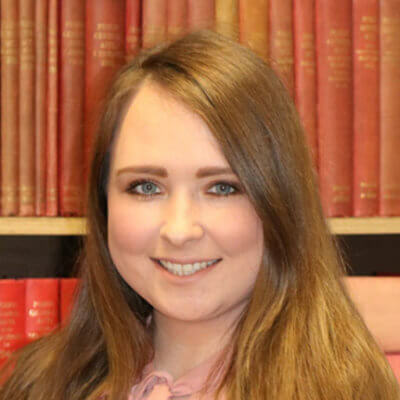 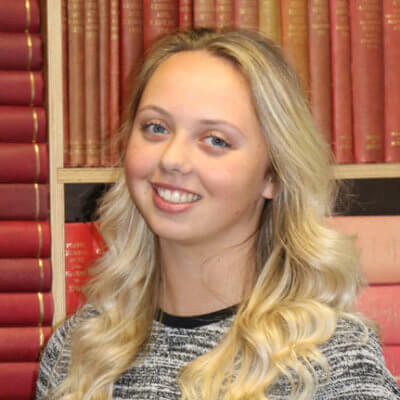 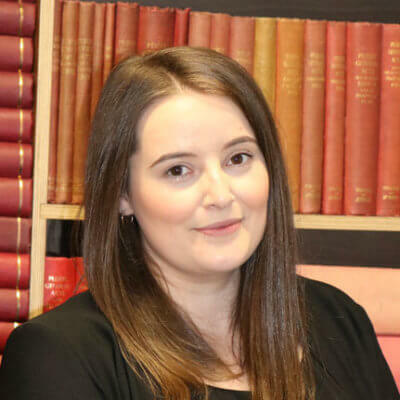 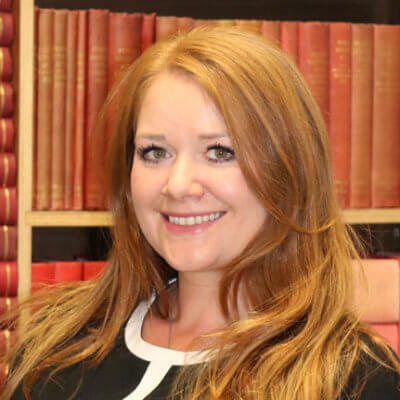 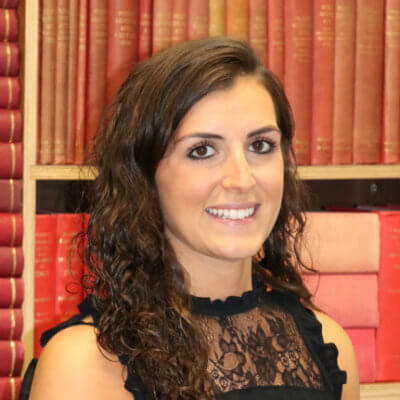 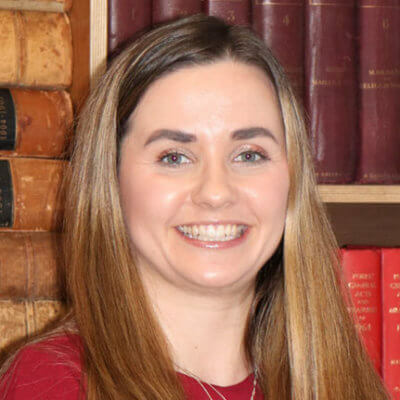 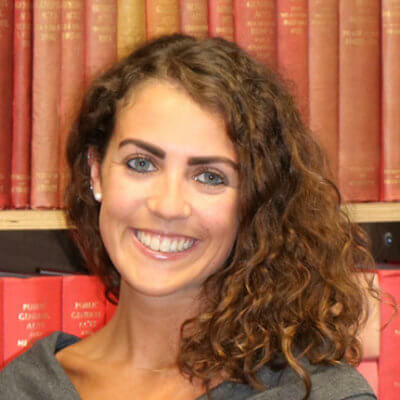 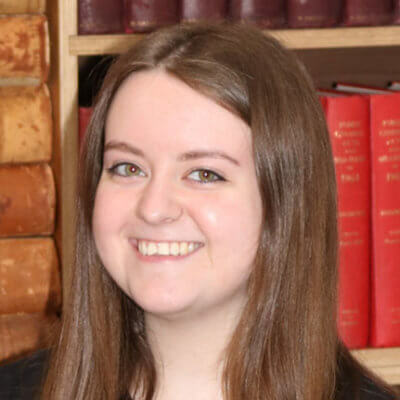 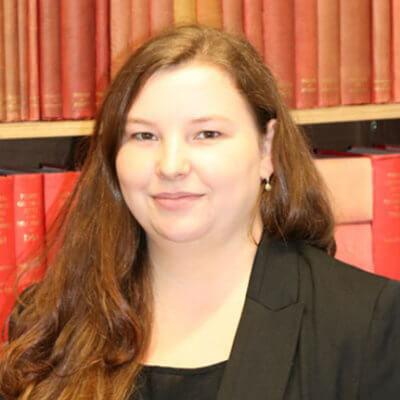 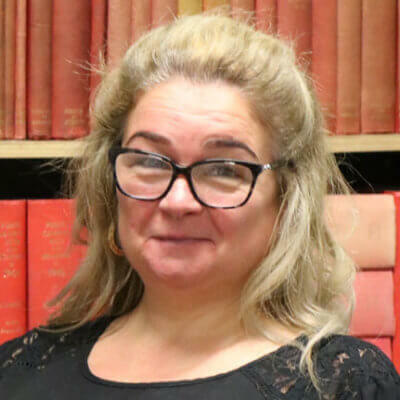 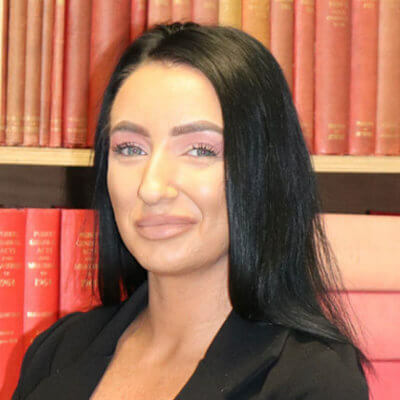 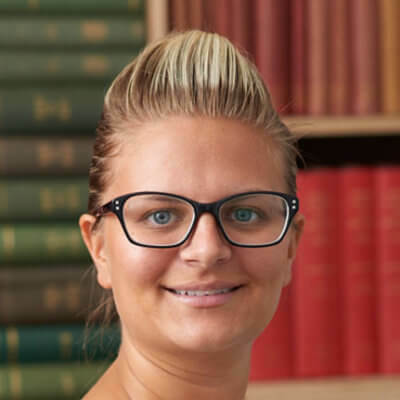 Team Members Archive – Latta & Co.
Kirsty joined Latta & Co in 2016 as an apprentice from school and has since then achieved a qualification in Business and Administration. 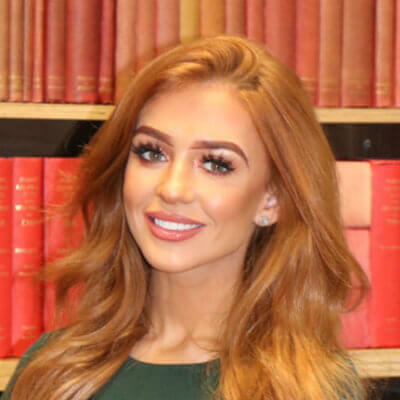 Kathryn graduated with an honours degree in Law from Glasgow University in 2013. 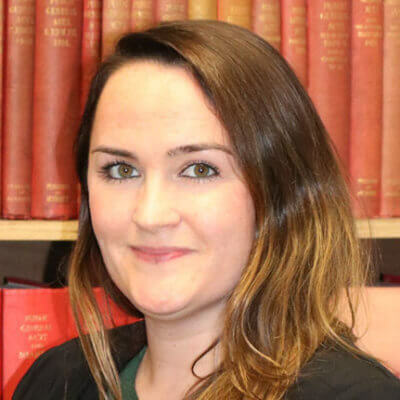 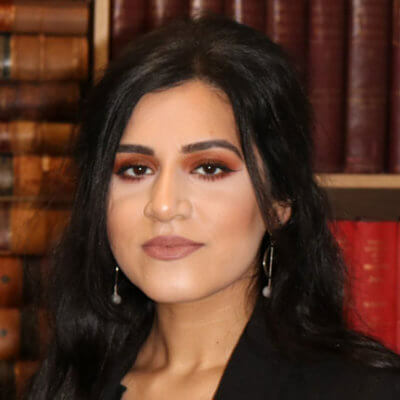 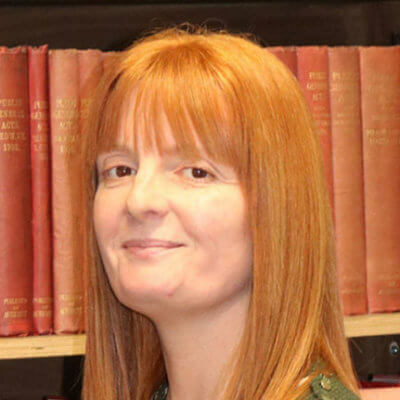 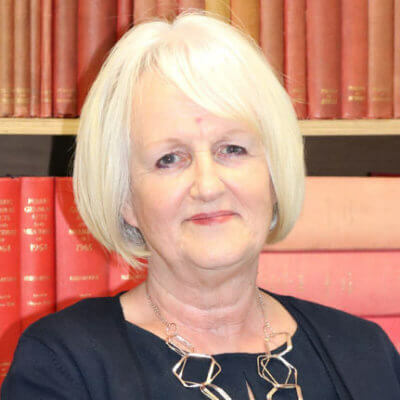 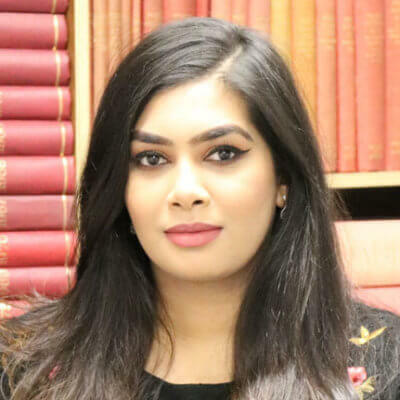 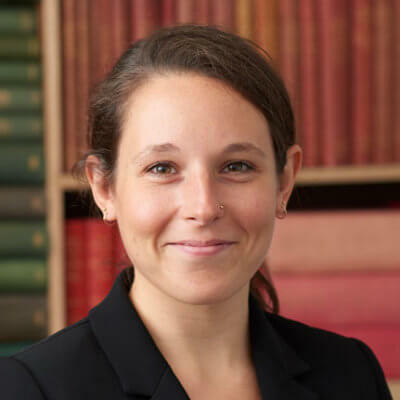 She completed her Diploma in Legal Practice at Glasgow University in 2014. 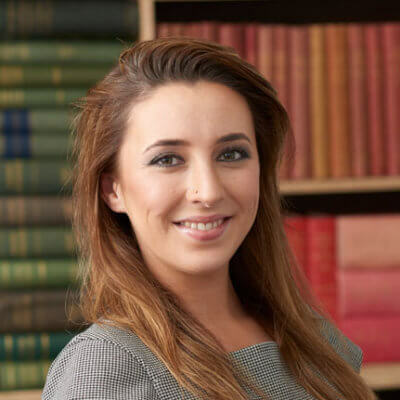 Laura graduated with an honours degree in Law from Glasgow University in 2010. 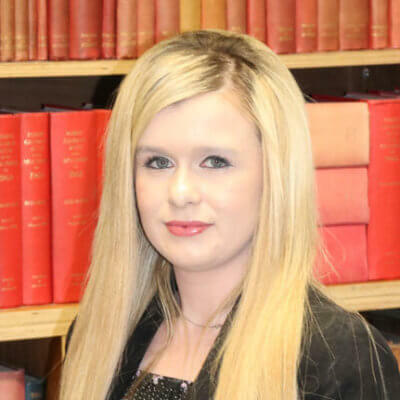 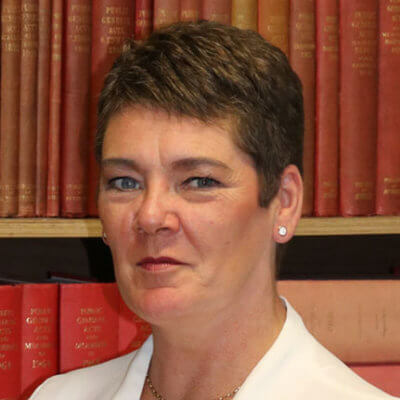 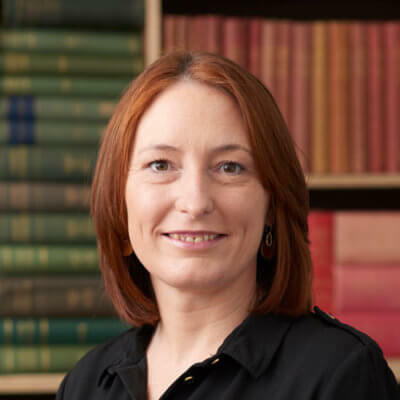 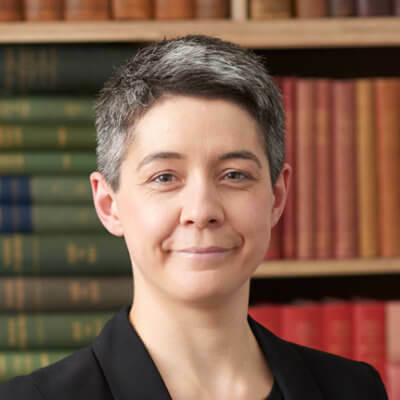 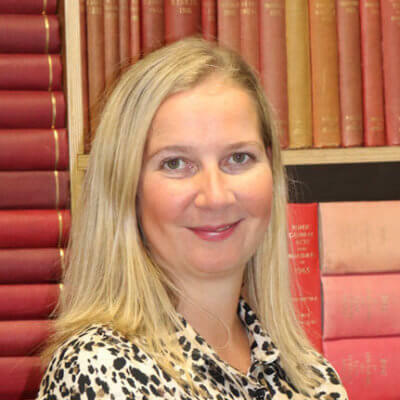 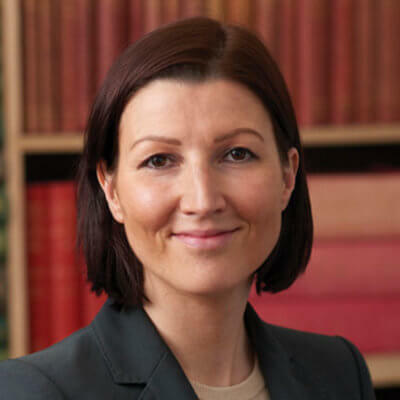 She completed her Diploma in Legal Practice at Glasgow University in 2011. 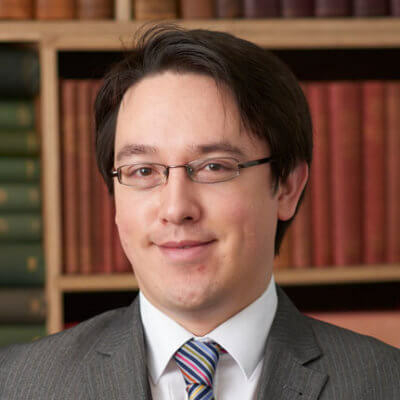 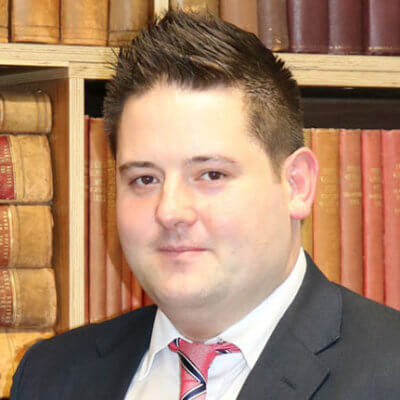 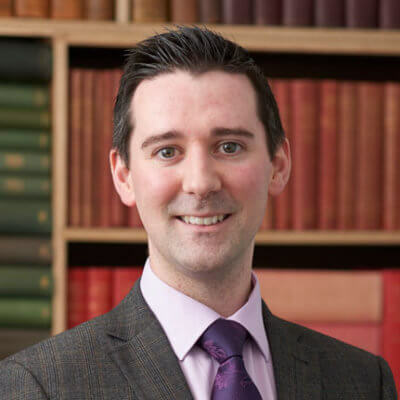 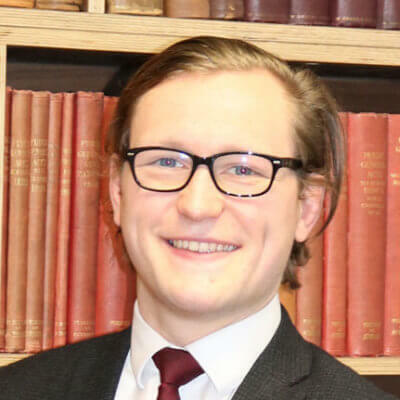 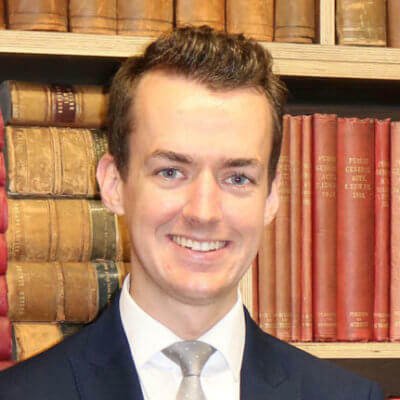 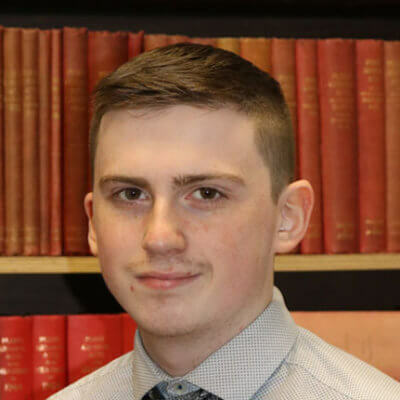 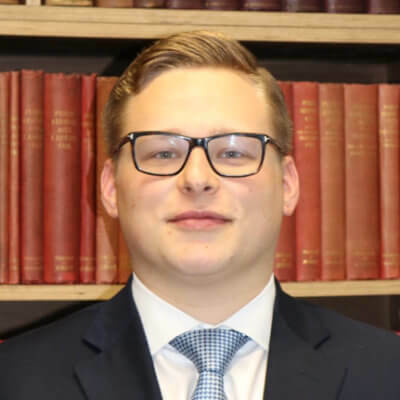 Robert graduated with an honours degree in Law from Strathclyde University in 2013. 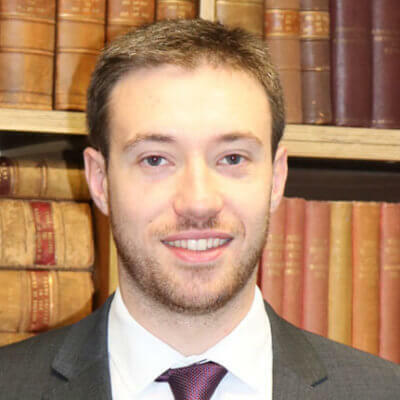 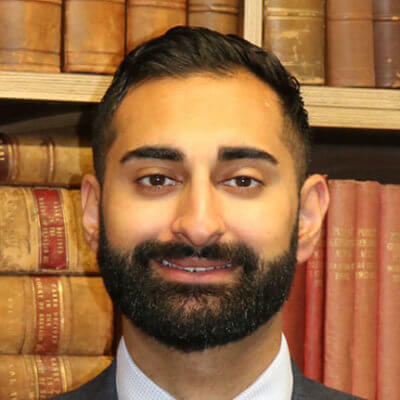 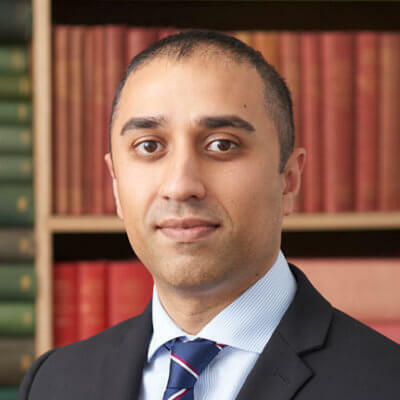 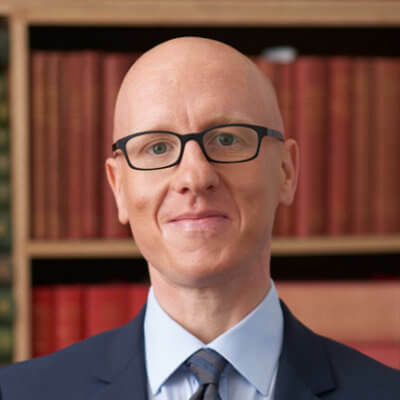 He then completed his Diploma in Legal Practice at Glasgow University in 2014.